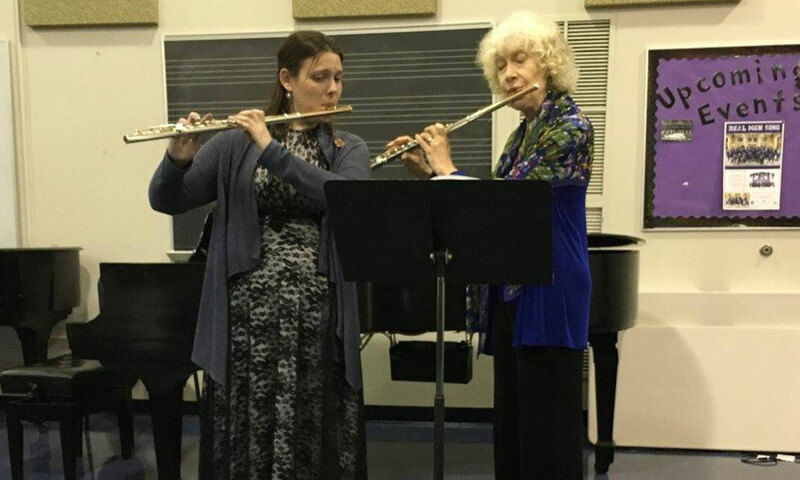 The TCU School of Music and Dr. Shauna Thompson would like to invite you and your students to the 6th annual TCU Flute Festival featuring Christina Jennings, April 5-6, 2019. We will have performances, workshops for all ages, solo/ensemble evaluations and exhibits. Events start at 10am and end at 5pm. Specific schedule information included through the link below. 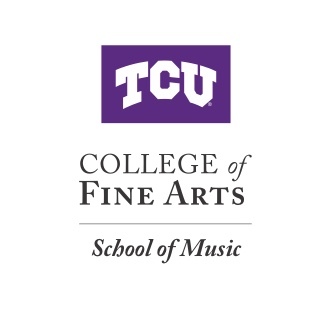 Learn more about the TCU Flute Studio at TCU.